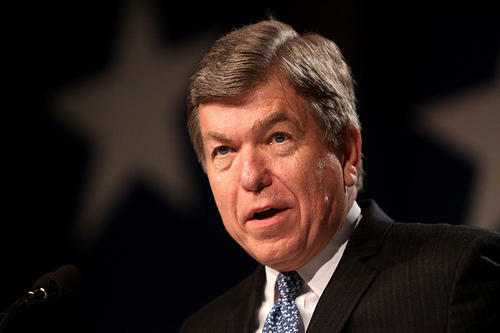 U.S. Sen. Roy Blunt says he supports the plan for dual local-federal investigations into the circumstances of Saturday’s police shooting in Ferguson of 18-year-old Michael Brown, whose death has ignited violence. “This is a case where redundancy is a good thing,’’ said Blunt, R-Mo., as he talked to reporters Tuesday morning while visiting with businesses along the St. Louis riverfront. Blunt said he agreed with the approach of St. Louis County Executive Charlie Dooley and county Police Chief Jon Belmar. They are cooperating with federal authorities but also are planning to conduct a local probe as well. County Prosecutor Bob McCulloch also is investigating the incident. “Parallel investigations of what happened will be one of the things that leads to some sort of closure,’’ Blunt said. 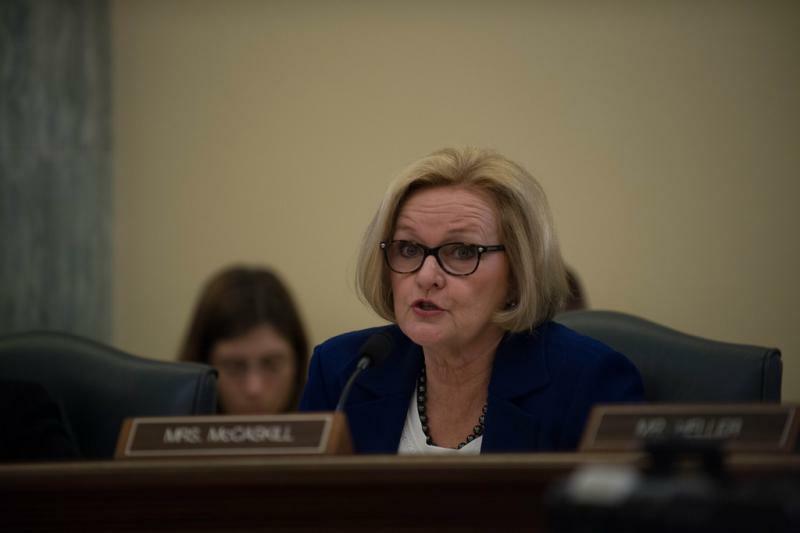 In the joint letter, Clay and his allies said that the St. Louis County Police Department “may not be the most objective or credible body’’ because of previous controversies involving racial profiling. Blunt had a harsher assessment of President Barack Obama, reaffirming his longstanding view that his administration deserved much of the blame for the chaos and conflict now consuming much of Iraq. “I think we made a huge mistake when we didn’t leave a residual force in Iraq,’’ Blunt said, referring to the administration’s withdrawal by 2011 of all American troops. The president has said the U.S. had little choice because the Iraq government declined to extend an agreement that barred Iraq from arresting U.S. soldiers and putting them in Iraqi prisons. Blunt reinterated his opinion that the Obama administration has viewed Iraq through the eyes of preventing another Vietnam conflict, when the senator said a better comparison would be Korea – where the United States has had a military force in place for 60 years. But now, Blunt isn't sure that the United States can correct what he views as its missteps in Iraq. "It’s a disastrous situation,” with the country overrun by terrorists and consumed by religious unrest that he said threatens the stability of the region and the world. “I don’t think that chaos can be fully managed by a few air strikes here and there,’’ Blunt said, referring to recent action by the U.S. military to halt the advance of militants and to drop supplies to refugees stranded on mountains. U.S. Sen. Roy Blunt, R-Mo., contends that a residual U.S. force left in Iraq could have prevented the sectarian violence now ripping the country apart, and he says the blame is shared by Iraqi leaders and President Barack Obama. “We would have made a big impact if we’d left some people there,’’ Blunt said during a conference call Wednesday with Missouri reporters.